From Burgos, we headed north to Bangui, home of the famous windmills. These giant “electric fans” can actually be seen from Saud Beach, and I was really excited to get up close and personal to them. The moment I stepped out of the tricycle, I was running towards the windmills and was snapping away happily. Rein was kidding me, “parang wala kang kasama ah!”. Sorry, Rein. But you can’t blame me — this has got to be the thing that I looked foward to the most in this trip. Let’s see you take on these giants, Don Quixote! According to the literature posted at the Villa del Mar restaurant, the windmills are officially called the North Wind Bangui Bay Project. 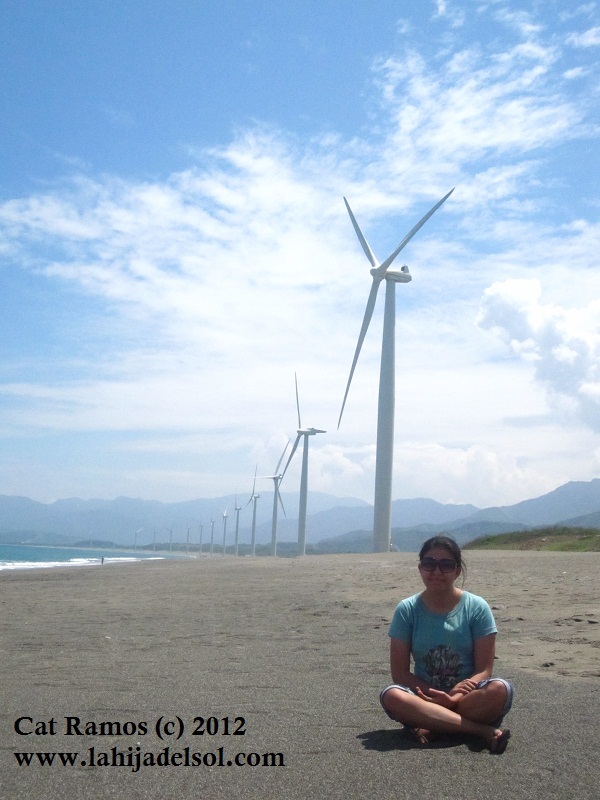 This is the first “wind farm” in the Philippines and considered to be the biggest in Southeast Asia. 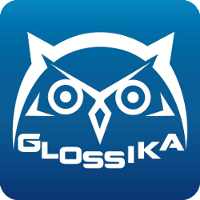 This project aims to accelerate electrification in nearby areas. Currently, there are 20 windmills, from the original 15. Each one is 70 meters high, and each blade is 41 meters long. They stand majestically along the coast of Bangui Bay, where they are constantly buffeted by winds from the South China Sea. According to Manong Vincent, if a windmill is stationary, it means it is fully charged, while a rotating one is still charging. Even during the strongest of storms, a fully charged windmill will not turn. Amazing, huh? thanks for my windmill picture! 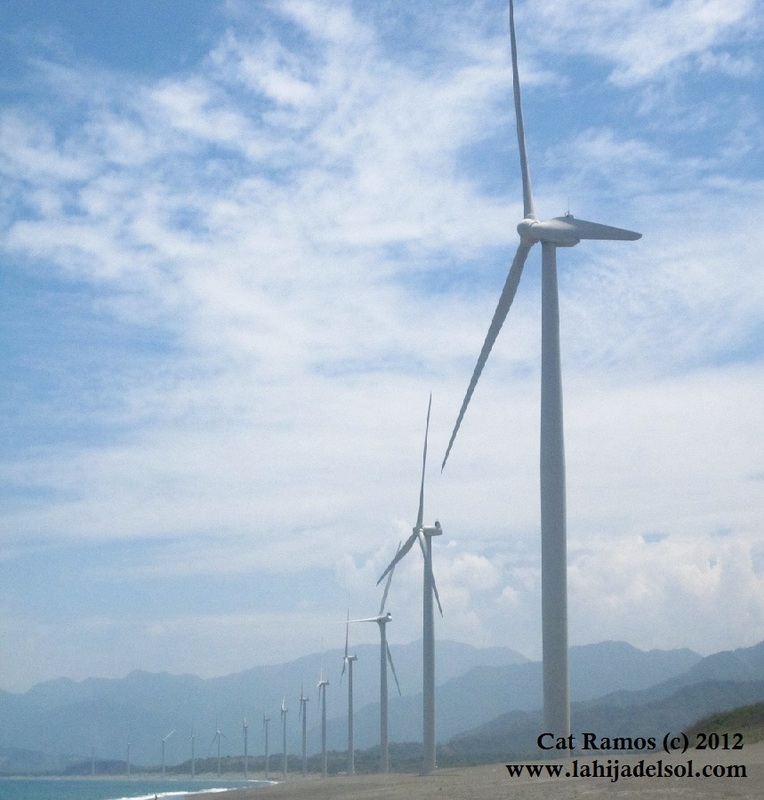 I think bangui wllimdnis is the first wind turbine in south east asia. 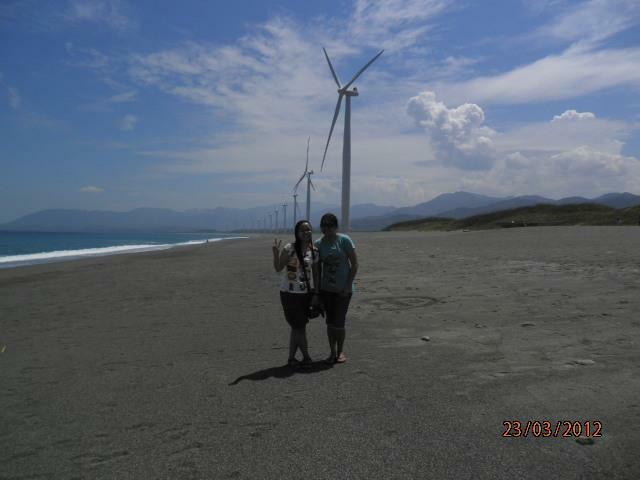 Good thing for Filipinos in Ilocos, they have their own energy source. Hope every major cities in the Philippines will have the same alternative source of energy such as wind turbine. There is another green technology being developed in San Fernando City, Pampanga. It’s Nice photo! Happy blogging.